Because homeopathy treats the individual and not just the symptoms, any ‘dis-ease’ can be treated. Based on your unique experience of your individual symptoms, Paula will prescribe the most appropriate remedy, using the main homeopathic principle of ‘treating like with like’. A carefully prescribed remedy works to restore your body’s natural ability to heal itself. 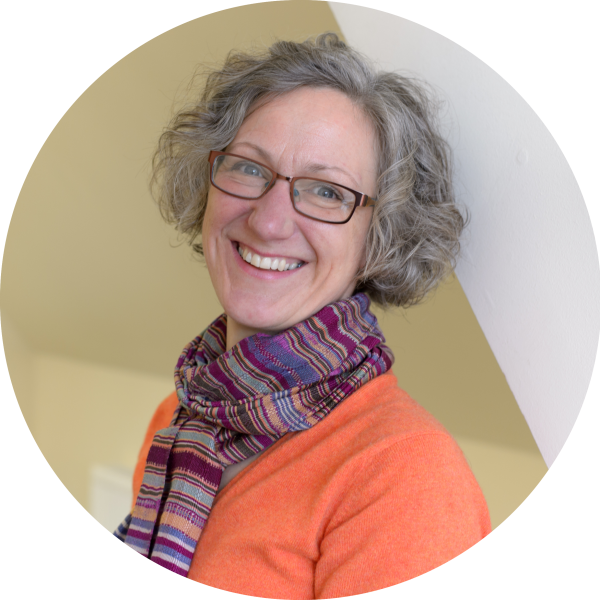 Paula has a special interest in working with hormone imbalances, both in women and men e.g. thyroid problems, diabetes, sleep disorders, menstrual irregularities, PMT, menopause, pregnancy, PCOS, etc. Increasingly, she is working with people struggling with anxiety and depression, post-traumatic stress, addictions and eating disorders.